We have 18th-century missionaries and the Gold Rush to thank for our Southwest vineyards. When the frenzy induced by the Gold Rush subsided, many immigrants found reliable work growing grapes and making wine for the residents of California. While early winemakers in the Eastern United States struggled with the challenges of climate, disease and pests, in the Spanish settlements of the Southwest, the story was quite different. The cuttings of European vines, brought in the early seventeenth century by missionaries to what is now New Mexico and Texas, flourished, and vineyards growing vitis vinifera were a common sight along the banks of the Rio Grande. By 1780, Franciscans missionaries had planted vines in California, and within fifty years these vineyards were secularized by the Mexican authorities and commercialized. All this was incorporated into the United States following the Mexican-American War. 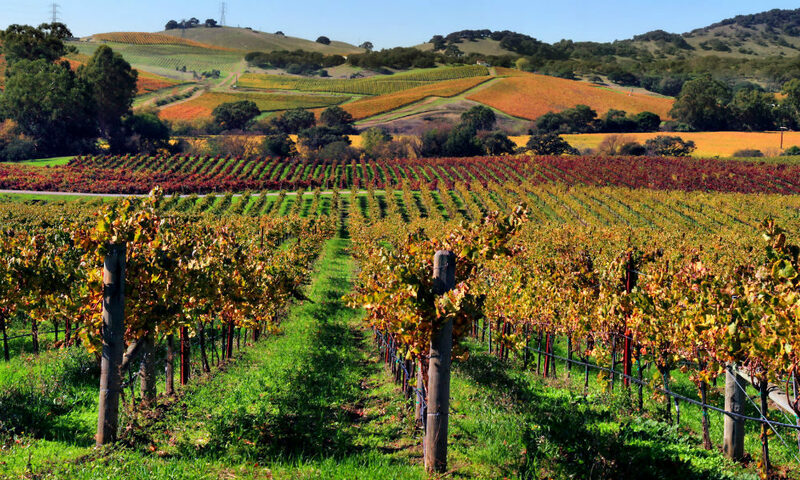 What happened the following year established the Californian wine industry. Gold was discovered in California in 1848, and in gold-mining counties such as El Dorado and Amador, the population increased rapidly, as did demand for alcohol in any form (and, incidentally, demand for laundry services and restaurants, among other things). As the frenzy induced by the prospect of gold subsided, many of the immigrants found reliable work growing grapes and making wine for the residents of San Francisco in what had become a viable and profitable business. In 1880, the University of California set up a wine research center at Berkeley, which later moved to UC Davis, and before the beginning of the twentieth century, vines had been planted in every important Californian wine-growing region that we’re familiar with today.